Mitel has announced an updated partnership with Google that will see a greater implementation of the search company’s Cloud platform. 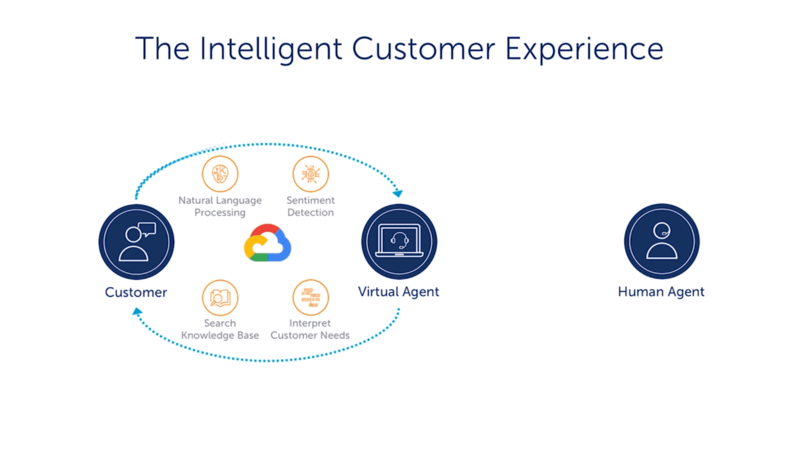 Subscribers of Mitel’s CloudLink communications platform can look forward to the integration of new artificial intelligence features courtesy of Google Cloud. The update is expected to enable enhanced customer service by providing virtual assistant capabilities that aid both customers and representatives with resolving inquiries. This latest news expands on a relationship that began between Mitel and Google last July when the companies first revealed that Mitel would be integrating Google’s Contact Center AI and machine learning. 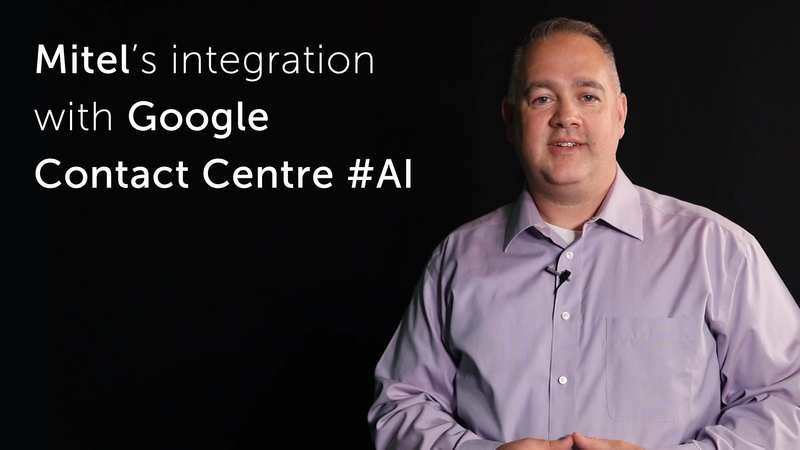 Today’s update brings broader access to Google Cloud’s AI analytics and a greater degree of integration with G Suite productivity and collaboration tools on Mitel’s platforms. 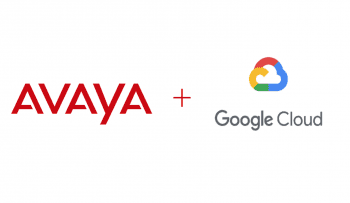 Along with enabling capabilities such as monitoring trends on why customers are contacting your company, the natural language processing employed by Google Cloud Platform AI analytics can be used to implement intelligent virtual agents that serve as the first point of contact for customers who are reaching out to a company. 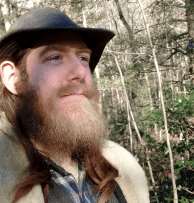 The Google-powered virtual agent can interact with a customer who is trying to learn more about your products and services, and the chat bot can respond with answers that include the breadth of your company’s knowledge base while take factors into account such as emotional sentiment and specific customer needs. If an exchange between the virtual agent and a customer reaches a point where human intervention is required from a live person, the communication can be forwarded to a company representative who receives the full context of the previous exchange and is equipped with any information needed to pick up where the chat bot left off. However, the virtual assistant isn’t eliminated from the equation when the customer is transferred to a live human agent. Instead, the AI stays on the line and transitions from helping the customer to aiding the representative with research from your knowledge base and coaches the agent with real-time information until the conversation has been completed with the customer. These types of technologies are being pursued with increasing interest from unified communication (UC) providers. 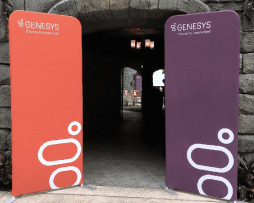 AI is seen as one of the biggest next steps toward streamlining the customer experience and simplifying the feature-packed interfaces that workers are faced with when using UC platforms. Mitel boasts that it currently powers more than 4.6 million cloud seats including more than 1.4 million UCaaS (public cloud) seats worldwide. Support for the latest Google Cloud Platform features will initially be available for deployment with Mitel customers who subscribe to MiCloud Connect, MiCloud Flex as well as MiVoice Business. 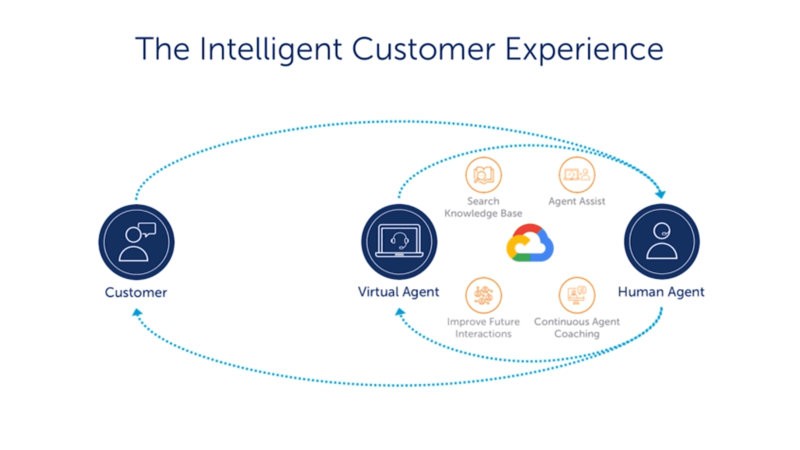 For an in-person demonstration of the communication company’s new AI-driven customer support capabilities, Mitel will be set up at booth S1263 during Google Cloud Next ’19 event, which is scheduled to run from April 9-11 at the Moscone Center in San Francisco.